3LT Package, Dual Mode Exhaust, Chrome Wheels, Heads Up Display, Navigation, Heated Leather, Bose Sound System, Transparent Removable Roof, Dual Power Seats, Memory Driver Seat, Grand Sport Coupe, 1-owner, Clean Carfax, Universal Home Remote, Bluetooth, Two Tone Seats with Embroidery, 60th Anniversary, Very Clean Vehicle! We bring you Our 2013 Chevrolet Corvette Grand Sport 3LT Coupe in sleek Black with our incredible 6.2 Liter LS3 aluminum-block V8 that kicks out 430hp. With the 6 Speed Paddle Shift Automatic, this coupe performs like a gale force, reaching a top speed of 190mph and a 0-60 time of 3.8 seconds on the test track. Heads will turn as you fly by in our hot machine. Our Corvette's interior welcomes you into a sophisticated cabin with an elegant-yet-functional layout with transparent removable roof. Our Corvette Coupe 3LT comes with plenty of technology located at your fingertips like OnStar, head-up display, Bluetooth, navigation, Bose audio system, and SAT. Add in perforated leather and heated Sport seats, power-telescoping steering wheel, and Memory Package for mega-luxury. Active handling, run-flat tires and four-wheel ABS help you stay on the road and in control as xenon high-intensity discharge headlamps light your way. Corvette, the top-selling high-performance truly American sports car in the competitive class, is just waiting for you. Print this page and call us Now... We Know You Will Enjoy Your Test Drive Towards Ownership! 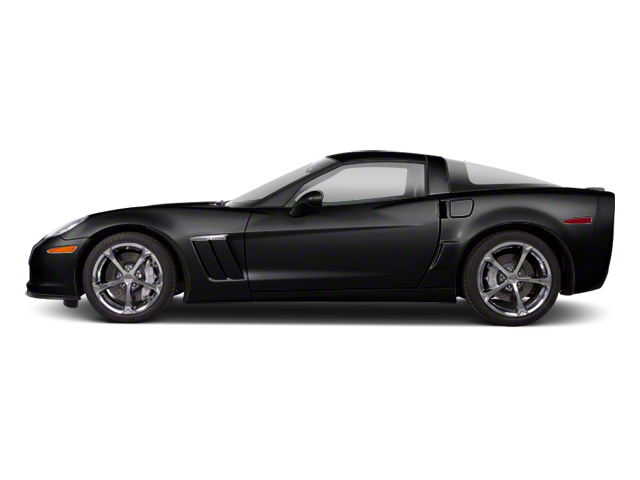 Hello, I would like more information about the 2013 Chevrolet Corvette, stock# 15852A. Hello, I would like to see more pictures of the 2013 Chevrolet Corvette, stock# 15852A.